Zenax is a world class quality product used for cleaning of Eyeglass lenses, including Glass, Plastic and Anti-Reflection. The product is Non-streaking, Non-abrasive and cleans so fine that you see the difference. Its available with W.Wilsons, REDO Eye Hospital Rawalpindi, D.Watson Islamabad, and renowned optical stores in Rawalpindi, Islamabad. NO FLATS ANY MORE ! 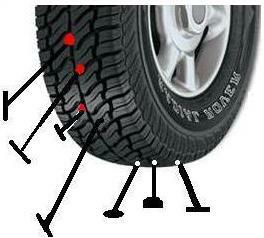 TPS is a unique American product which seals tread punctures up to quarter inch diameter in seconds while vehicle is in motion. It contains chemicals, micro fibres and anti-rust ingredients, which form a coating inside the tire with the motion of tire. With a tread wound, the product tries to get out of the hole with pressure and instantly forms a a plug to stop air leak. This is permanent and is not blown out with the centrifugal force. 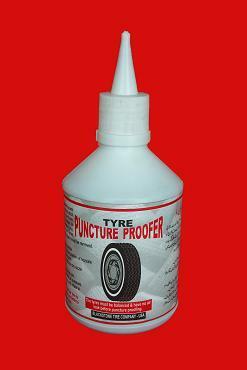 The product is guaranteed for the legal life of tire subject to quarterly maintenance. Cars, Vans and off road vehicles. Army, Police and Highway vehicles. 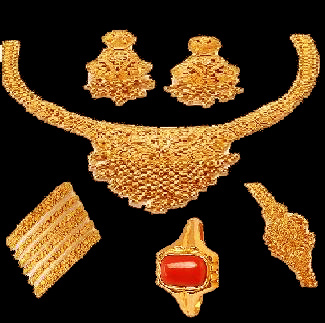 For cleaning of Gold, Diamond, Platinum, Precious stones, Costume and Antique Jewelry. Goldex is a unique tarnish remover that restores, sparkles and shines your jewelry in minutes. Goldex contains no toxic ammonia, alcohol or petroleum ingredients. Its a safe neutral product, pH balanced and completely bio-degradable. 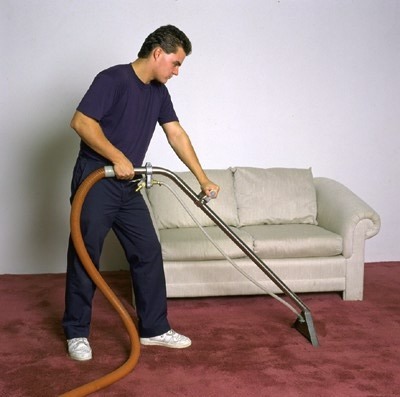 Our services include domestic and industrial cleaning, dust mite removal, cockroaches elimination, mattresses cleaning and more. Carpet Cleaning Machines available on rent also.